Ex-Tory leadership candidate Michael Gove has apparently been the target of a prank caller posing as a TV producer for the hit HBO fantasy series Game of Thrones. In a video posted on YouTube, the prankster claims to be from the show’s casting agency. He asks an audibly flabbergasted Gove whether he would be interested in playing the part of a “ruthless” man who betrays his best friend. After a few awkward moments of dithering, Gove asks the ‘producer’ to send him an email with details. 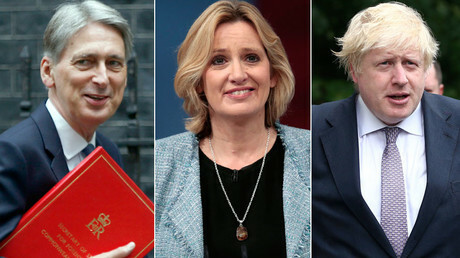 The casting request was an obvious allusion to Gove last year forcing fellow Tory leadership contender Boris Johnson to withdraw from the contest after he launched his own shock candidacy. Johnson, who has since been appointed as foreign secretary in Theresa May’s cabinet, ruled himself out of the contest following Gove’s announcement. According to the description given with the video, the prank caller was Heydon Prowse, a British activist and satirist best known for BBC Three’s BAFTA-winning ‘The Revolution will be Televised’. Prowse is also director of ‘Don’t Panic’, famous for its counter-cultural commentary on current affairs. “I wouldn’t say I stabbed him in the back, but I certainly came to the judgment in the immediate aftermath of the referendum campaign that, while I had originally thought he was the best person to be prime minister, for a variety of reasons that I won’t go into, I didn’t think he was the best person at that point,” he told the BBC. 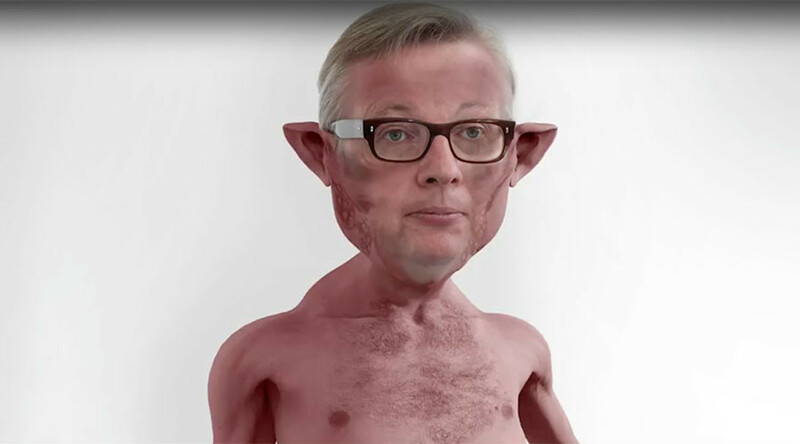 Johnson’s father Stanley compared Gove to Brutus from Shakespeare’s Julius Caesar. “’Et tu Brute’ is my comment on that,” Stanley told BBC Radio 4, quoting Julius Caesar’s alleged last words.